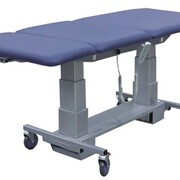 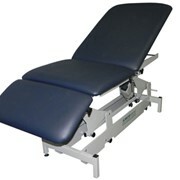 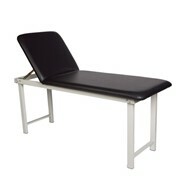 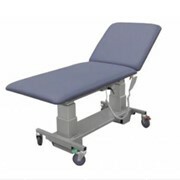 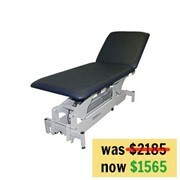 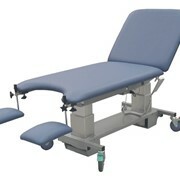 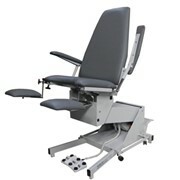 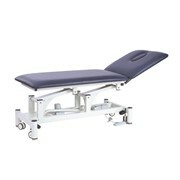 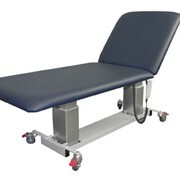 All electric 2 section Examination couch with access for patient hoists. 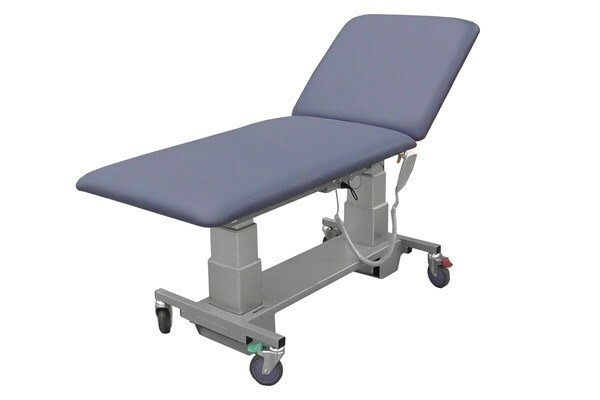 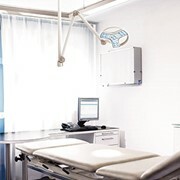 The ABCO Hospital Exam C Couch has been developed in Australia with a 5 year warranty to handle larger patients in a clean, uncluttered structure. 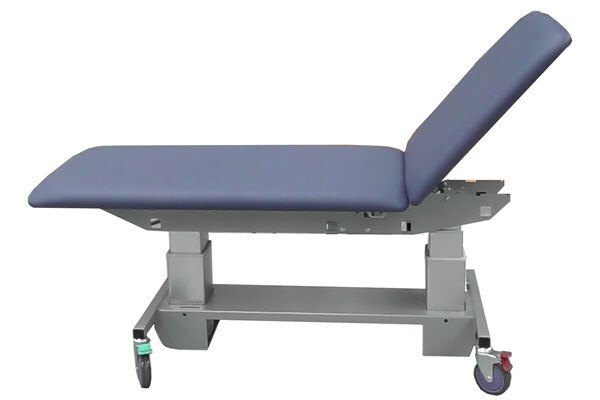 While the lifting capacity of 350kg may rarely be required, the robust structure required to support this capacity ensures a long, trouble-free life. 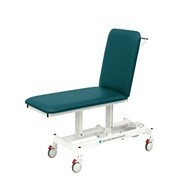 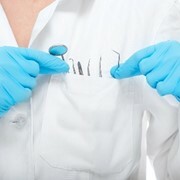 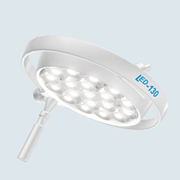 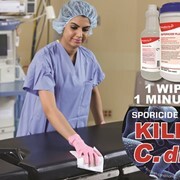 For more information and details of options and accessories please contact us.